Health insurance is a kind of insurance that covers the cost of an insured individual’s medical expenses. Medical insurance helps to avoid excessively high medical expenses (to reduce expenses) for medical care in the event of serious problems. No one plans to get sick or get injured, but at some point most people need treatment for trauma or illness, and medical insurance helps pay these costs. 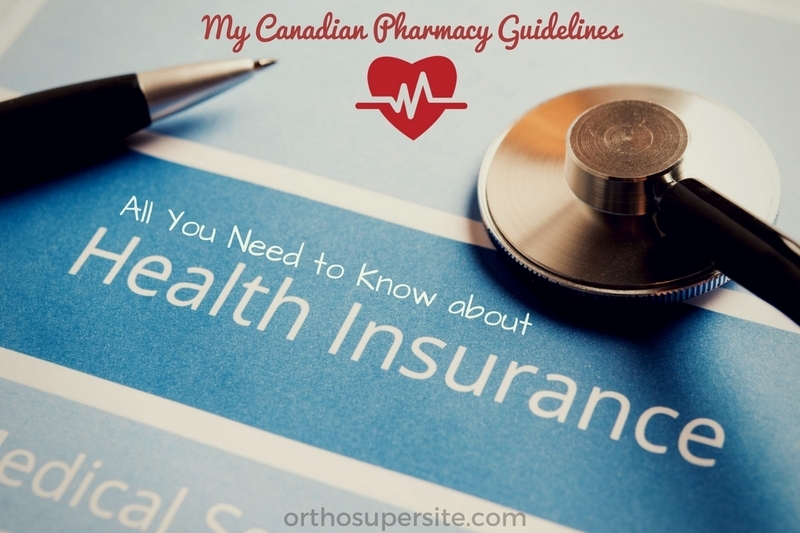 By purchasing health insurance, you provide yourself protection in case you need medical care. Insurance helps to reduce the cost of medical care, due to the fact that doctors in the network of the insurance company agree to pre-agreed prices for their services. Even if you have a medical insurance with a high franchise and it does not pay anything until you pay the franchise, the presence of insurance allows you to automatically get a very significant discount (the discount often goes up to 90%). Insurance premium – monthly payments that you pay for using the health insurance plan. The insurance premium must be paid monthly, regardless of whether you applied for medical help this month or not. Typically, the higher the insurance premium is, the lower your non-refundable costs for medical services are. Type of insurance – HMO, PPO, EPO, POS, Indemnity. What type of plan is the best for you? Most insurance companies offer three types of insurance coverage plans: HMO, PPO, and EPO. Also, there are POS and Indemnity. These plans determine the services, doctors and hospitals you can use. Maximum out-of-pocket expenses is the maximum amount that you may need to pay within a year. This is a very important factor! Doctors in the supply chain. Each health insurance plan concludes contracts with certain doctors and hospitals. The services of doctors and hospitals outside the network of plan providers can cost you much more. Check whether the doctors whose services you are using are a part of the plan providers network. As a rule, the narrower the network is, the cheaper the insurance premium is. Medicinal form. Read the medicinal form (the list of covered medications) to see if it contains the medicine you are taking and how much you will need to pay for it. Joint insurance payments (co-insurance): you pay a certain percentage (for example 20%) of the cost of the service, and the rest is covered by your health insurance plan. The possibility of co-insurance is not provided for in all plans. Point of Service (POS) Plan. Something intermediate between HMO and PPO. You should have a therapist who will give directions. But he can direct you outside the network. In addition, there is also the so-called Indemnity, which simply pays some percentage of the costs, but such plans are very rare. What services are covered by health insurance? The insurance policy covers the covered types of medical services and treatments, as well as the amount of insurance company payments for different types of treatment in different situations. A standard medical policy provides access to preventive services such as vaccinations and physical examinations to support your health. Many plans also cover prescription drugs. Others (acupuncture, all sorts of medical durable medical equipment, home care, transport). Purchasing insurance at work, as a rule, is the most profitable option. Employers receive tax deductions for the provision of health insurance, and therefore almost all do so. Employee + Family (worker + spouse + children). State programs provide insurance for many categories of citizens. Individuals over the age of 65 receive Medicare state insurance. Also, there are other insurance programs for different segments of the population who need support (children, disabled, poor).